Can The Fort Lauderdale Strikers? keep it rolling? Can they go to San Antonio and get a road win? Will they advance in the US Cup? It's gonna be a very, very busy week. We'll have Derek Reese on to help us break down all the US Cup and Strikers action. 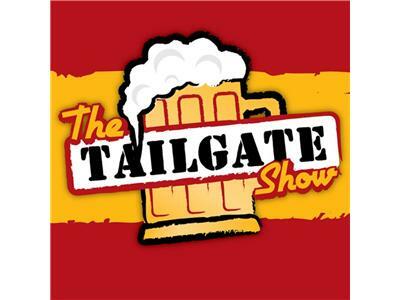 We'll talk about the upcoming Tailgate for the June 1st game, the Flight 19? Watch Party for this Saturday's game at Webbys Grub & Pub?, and we will dive into Strikers Stadium talk. Where should it be? Call in and tell us what you think.(713)955-0711. Follow the link and tune in on 5/16/13 at 7pm! Who Are ya?!?!?! Go Strikers! !